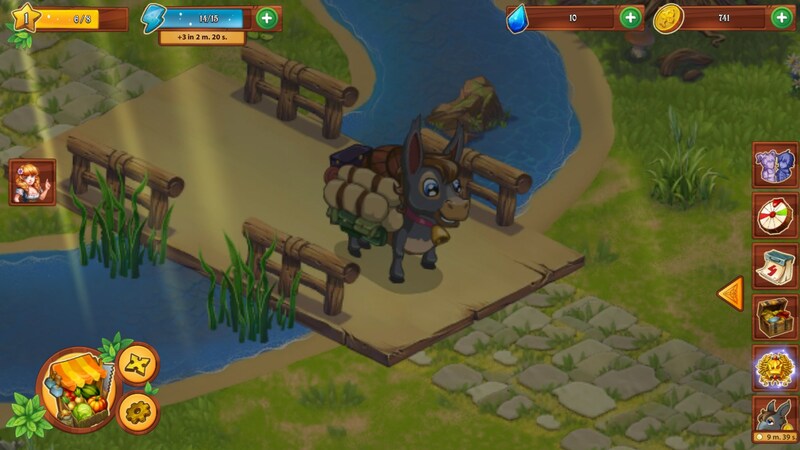 Farmdale – Games for Android 2018 – Free download. 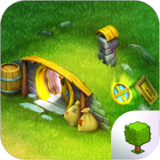 Farmdale – Fantasy sim play with a fairy tale theme. 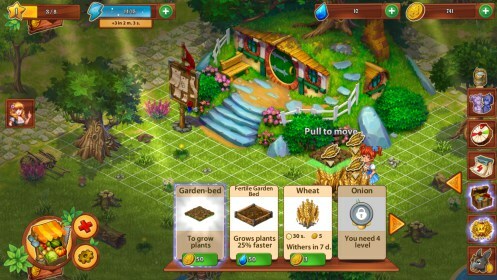 Farmdale for Android is a fantasy sim game where you build and evolve your very own magical ranch. 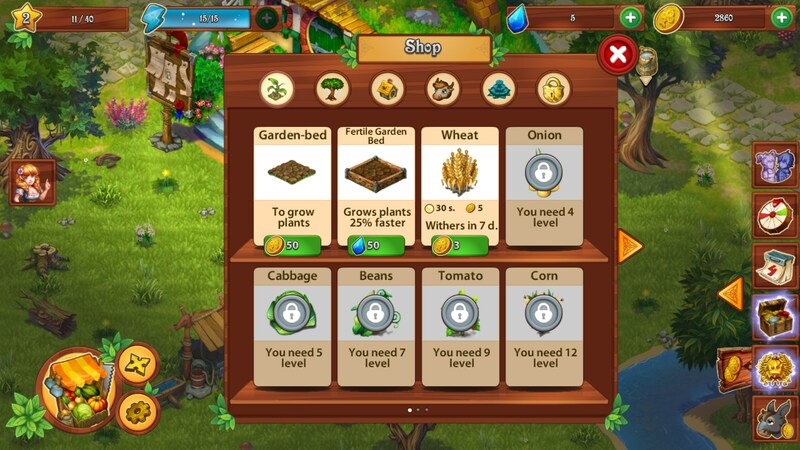 You'll be taking care of animals, harvesting crops, selling your goods at the market and participating in festivals. This is one of those games where you place structures, wait for build times, or pay for play to finish the job instantly. The interesting part of this otherwise cookie cutter retread game, was the fantasy element that felt a little like Alice in Wonderland. There's several dresses and flat out costumes for your virtual self to wear and enjoy, and yes, you can also play dress-up with the many animals you are charged with caring for. 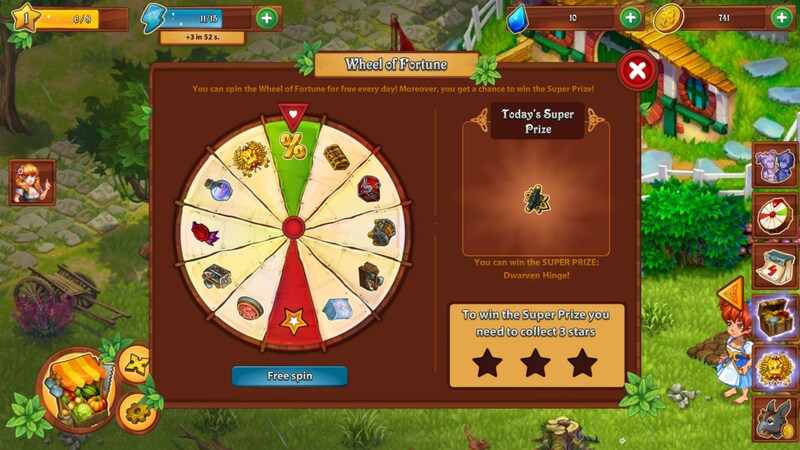 There’s loads of quests to enjoy, lots of different plants and trees to harvest, and various activities, like completing recipes in the kitchen and spinning yarn on the spinning wheel. The best part of this one by far, were all the cute animals you get to play with; if not for that, I would have been solidly bored. 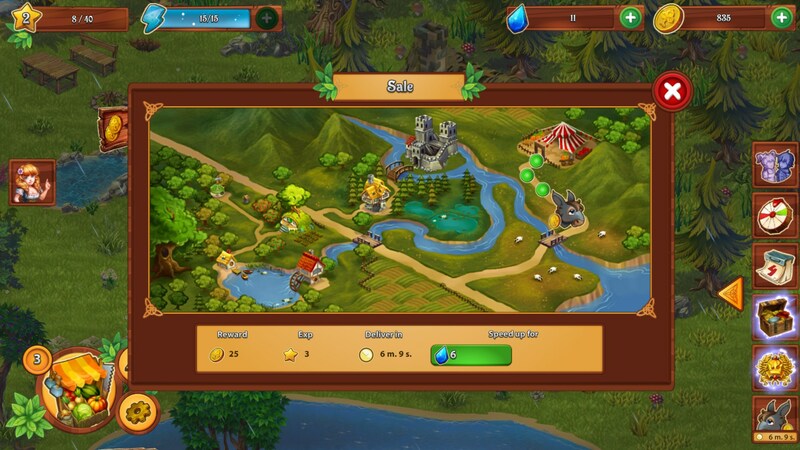 You can spend a lot of time and real money developing and evolving your magical kingdom, so be wary of all the paid upgrades beckoning your pocketbook. 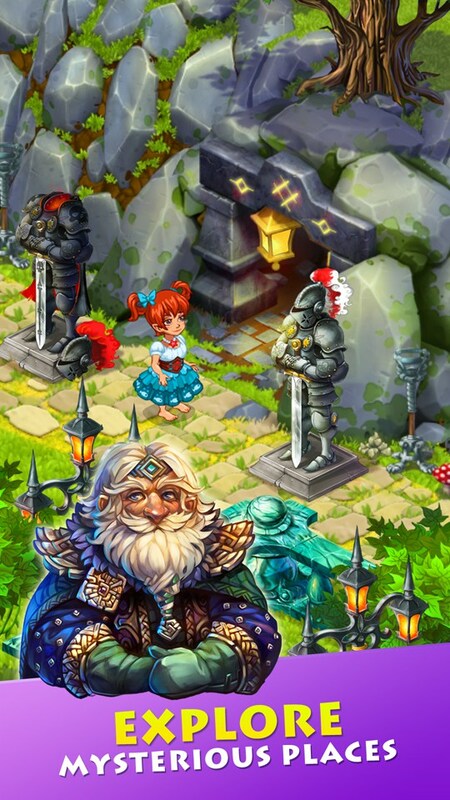 The graphics are actually quite nice and rich with details, very much looking like a fairy tale book came to life on your screen. 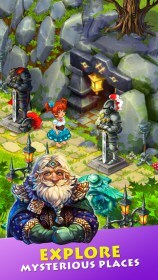 The animation is nice, with some quality renders and magical sparkle effects. The sounds are ok, but occasionally got on my nerves. 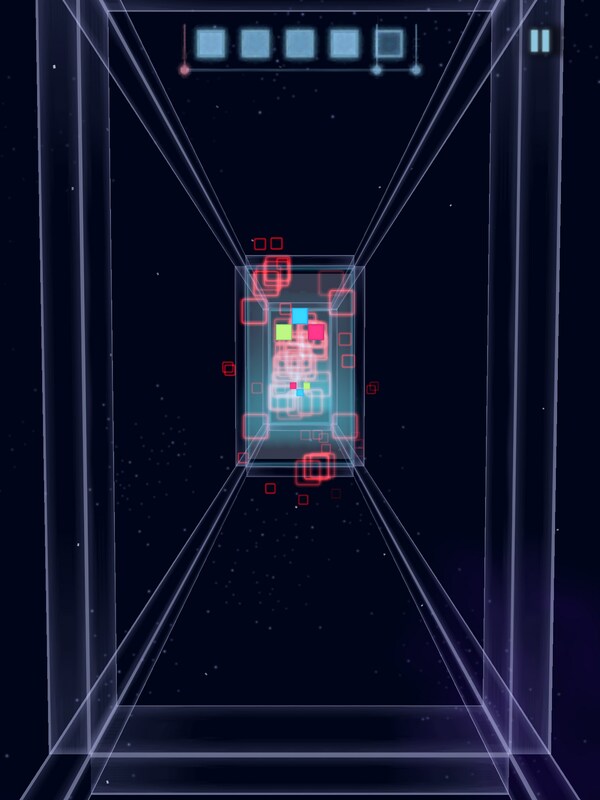 The controls are just basic touch, tap and slides, so nothing unusual. Farmdale has some novel elements but remains fairly pat and predictable. 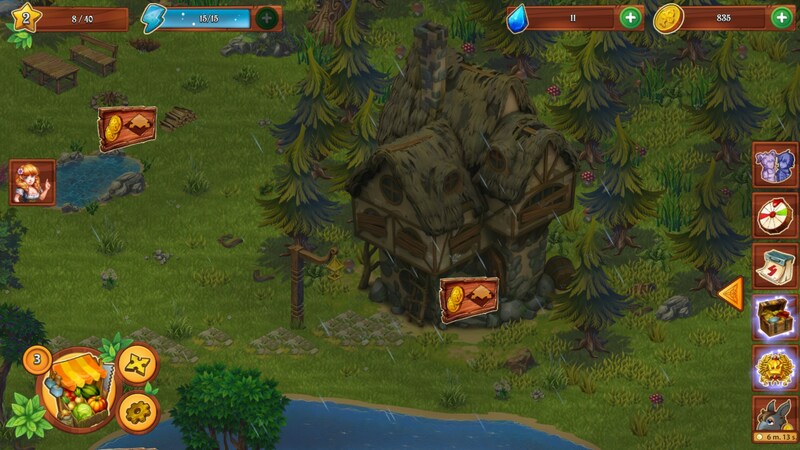 However, if you love sim play and fairy tales, then you'll probably love playing this one.